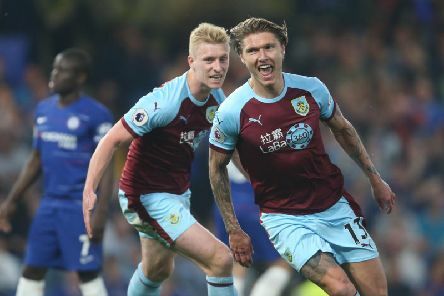 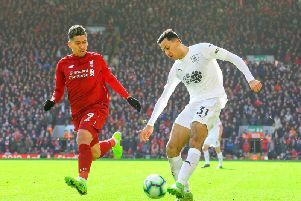 Just when you thought you'd recovered from the emotional masterpiece crafted by Manchester City and Spurs in the Champions League, the Clarets served up an Easter Monday special against Chelsea at Stamford Bridge. 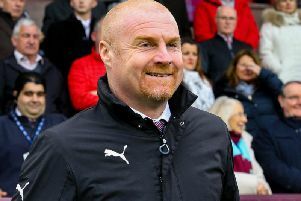 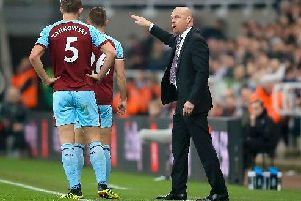 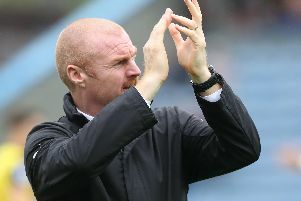 If Burnley boss Sean Dyche was to shout "jump", defender James Tarkowski knows the correct response would be to question "how high?" 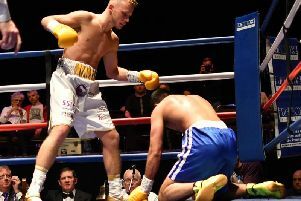 Judging by the professional debut of Josh Holmes, it comes as no surprise that the super featherweight fighter has been invited to experience Hollywood on three occasions now. 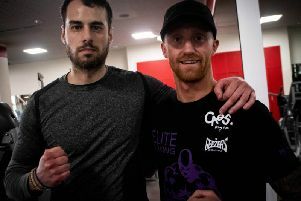 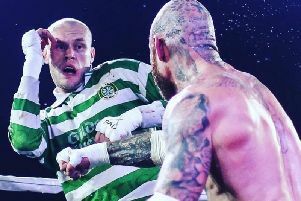 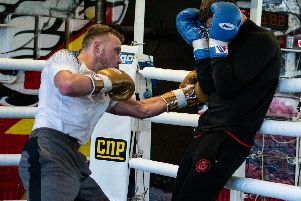 Bare knuckle fighter Seamus Devlin captured the hearts and minds of fight fans at the BEC Arena in Manchester when shedding his underdog tag to push old adversary Chris Wheeldon to the brink. 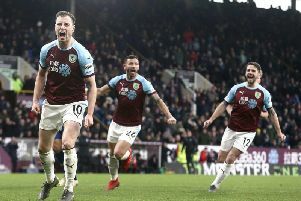 Four years ago Leicester City striker Jamie Vardy scored the goal that effectively consigned the Clarets to a return to the Championship. 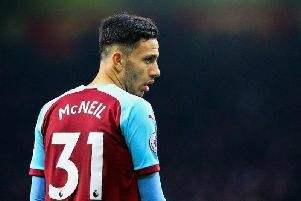 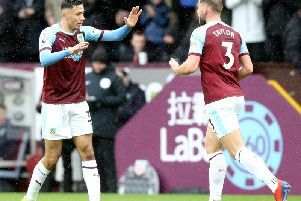 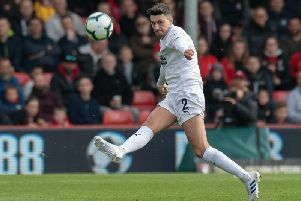 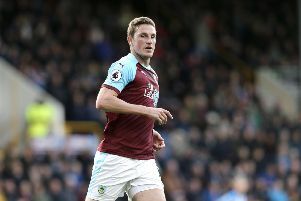 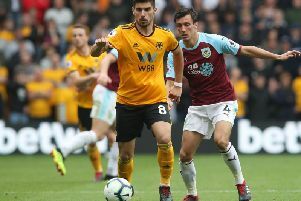 Burnley full back Phil Bardsley was one of the first players on the scene when team-mate Ashley Westwood was confronted by a fan at Ewood Park. 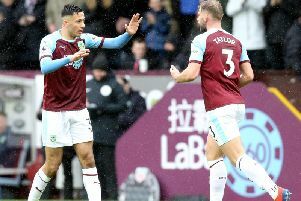 England goalkeepers Tom Heaton and Jordan Pickford are like chalk and cheese in terms of personality, according to Clarets right back Phil Bardsley.